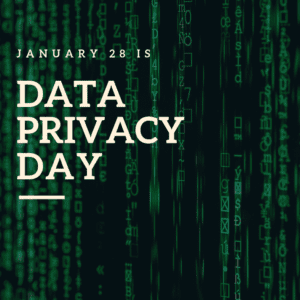 Data Privacy Day on January 28 creates awareness about the importance of privacy and protecting personal information. See what steps you can take to protect your personal data with these quick tips. Maybe you’re thinking about investing in a share certificate but aren’t sure how it works. 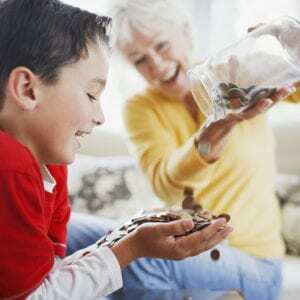 Here’s all you need to know about the share certificate, and how it can help you reach your financial goals.